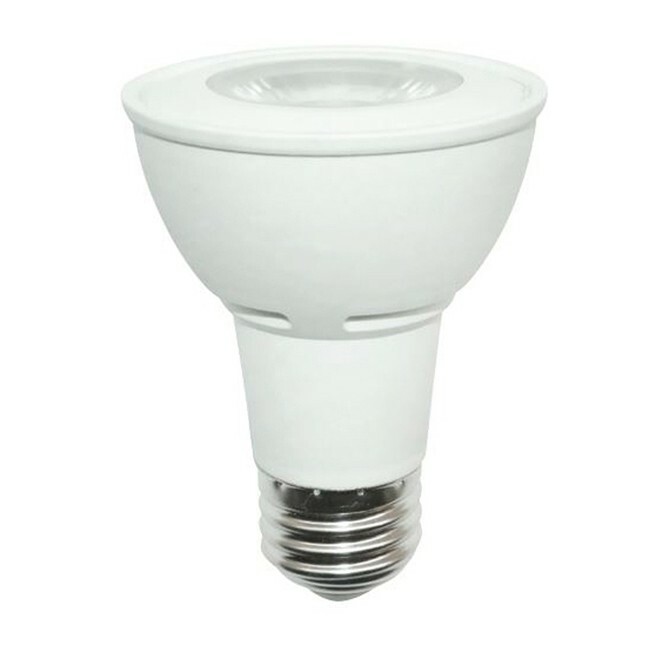 Fusion’s 7W PAR20 E26 base LED lamps are designed to perform and offer exceptional life, high efficacy, and easy integration within your existing lighting fixtures, making it a simple and cost effective switch. Make your space more energy efficient using Fusion’s impressive line of Energy Star qualified LED lamps; brighten your spaces with accented and focussed light, whilst saving money. Bring your space into the 21st century, and light your commercial or residential space with Fusion LED Lamps.